Dana Markos Events; Event Design and Floral Styling: Vendor Spotlight with Cakes for Occasions! Dana Markos Events: Can you give us a little history of your business? When/how did it all get started? 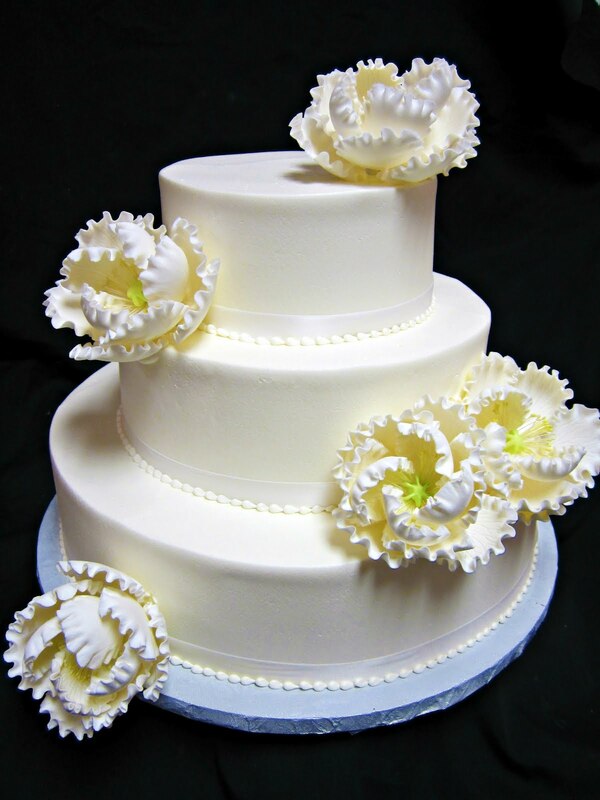 Cakes For Occasions: Cakes for Occasions is a gourmet bakery located in Danvers, MA, that has been delighting its customers for over a decade with specialty cakes and pastries. 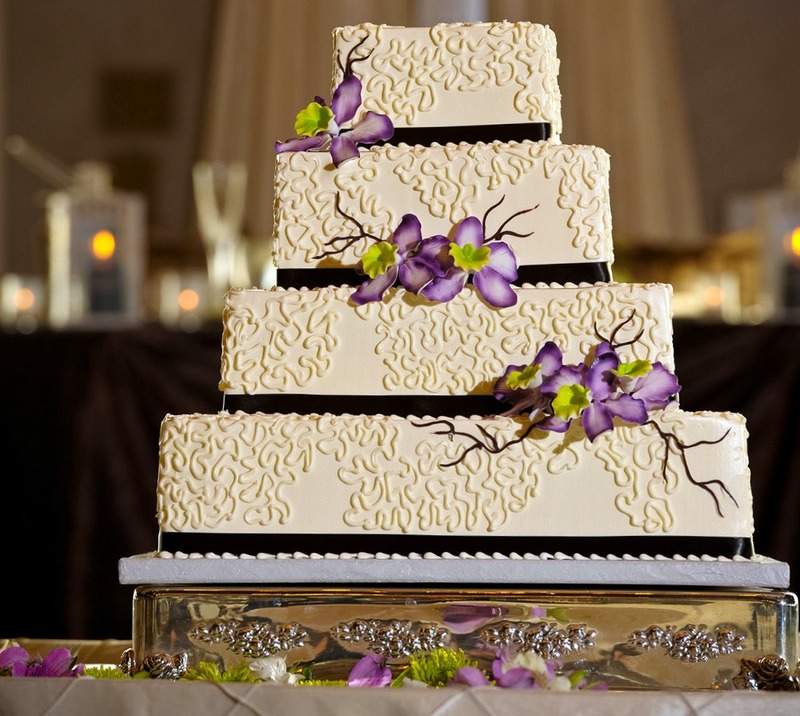 Their pastry chefs take great pride in handcrafting the finest desserts and have helped establish the bakery as the premier provider of wedding cakes in the greater Boston area, producing over 700 wedding cakes a year. Owner Kelly Delaney, who received her culinary education from the Ballymaloe Cookery School in Ireland and Le Cordon Bleu in London, is recognized as one of the nation’s top baking experts. Delaney, who started her business with a single oven in her mother’s home, now employs nearly 30 people and has over 8,000 wedding cakes to her credit. She has won dozes of awards for her outstanding products and has made dozens of appearances on national, regional and local television and radio programs. Kelly Delaney is now a nationally celebrated baking expert who has grown her gourmet and pastry shop into an incredibly successful business. She is now poised to take her business to the next level by expanding her retail space and opening additional retail locations. She also plans to drastically expand her reach by growing the shipping division of her company so she can provide more products to a wider range of customers. 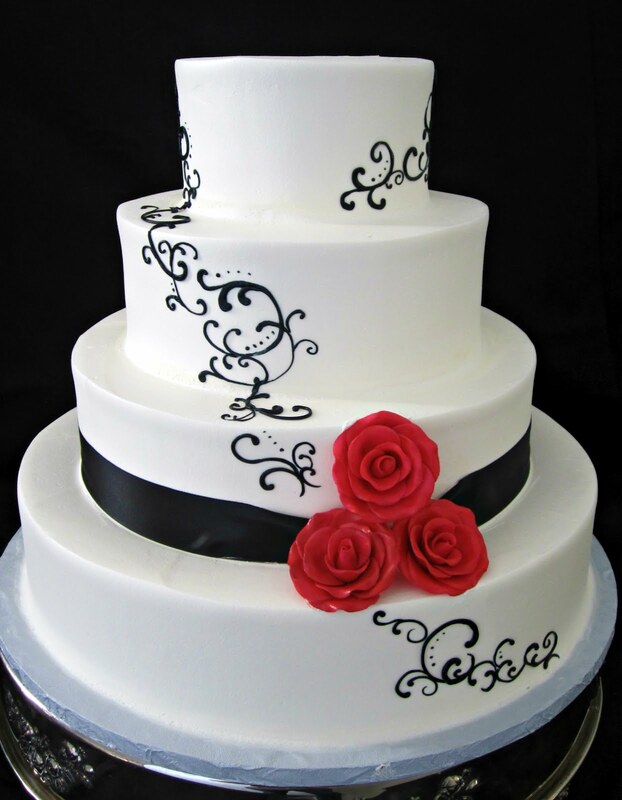 Dana Markos Events: When working with a bride and groom on their cake design what is the experience usually like? Who usually takes charge? 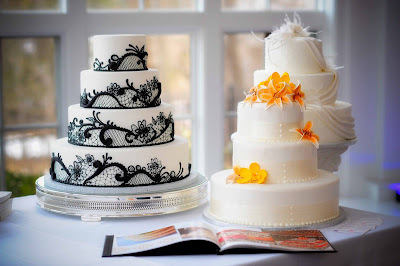 Is there a lot of compromise with the cakes attributes? Cakes for Occasions: We put aside a full hour for a personal consultation with each of our couples. During this time, we work with them on designing their cake and then give them the opportunity to sample different cakes and fillings they might be interested in. 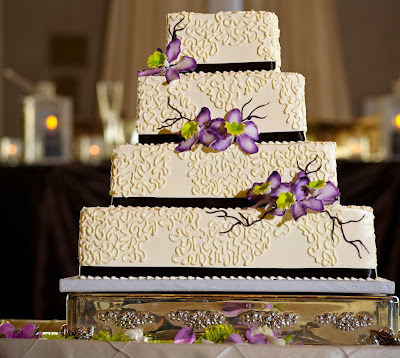 Some couples come in with very clear ideas of the cake style they are interested in, while other need some guidance. If they have no idea where to start, we will often try to pull elements or colors from the wedding into the cake design. We often use things like invitations or the bride’s dress as a starting point for inspiration when designing out a cake. 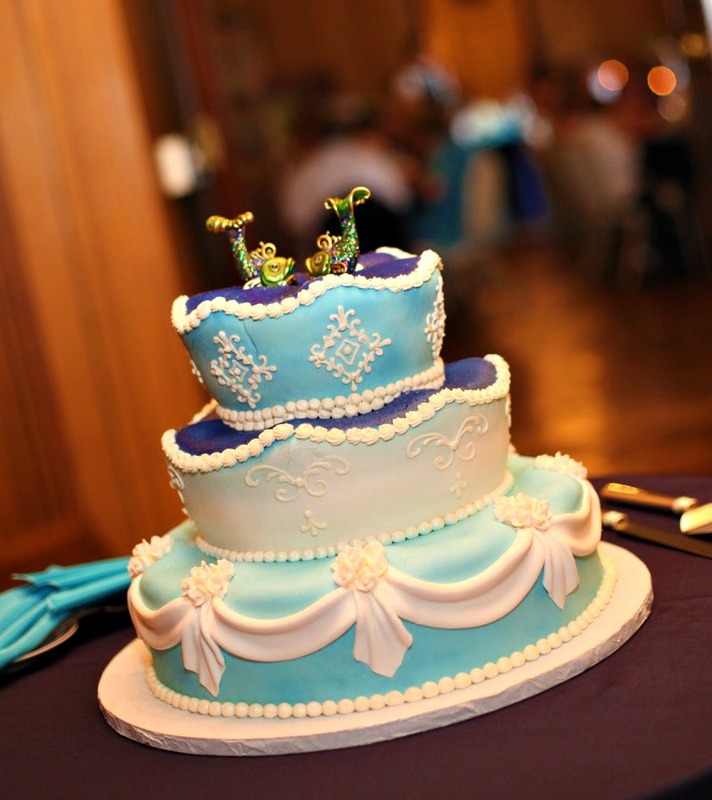 Dana Markos Events: What is the most unique, or amazing, or your favorite cake you've ever created? 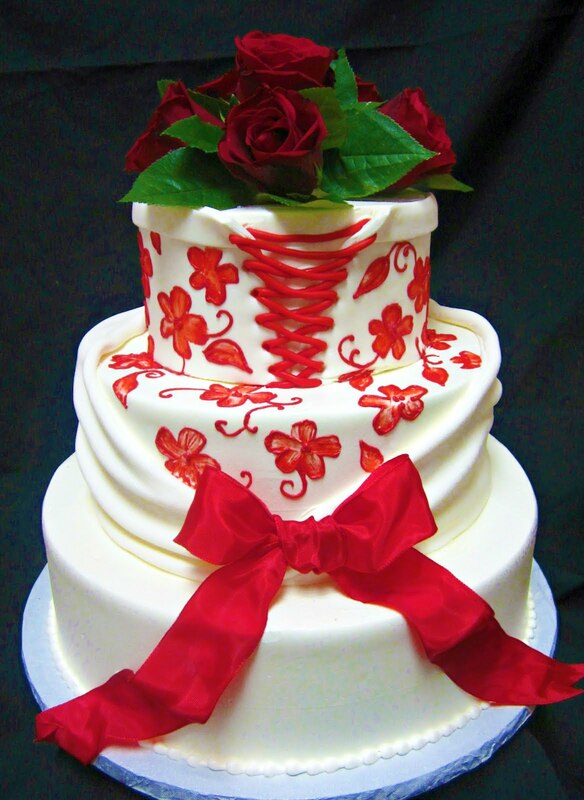 Cakes for Occasions: We have created many amazing cakes over the years. Most recently, we did a cake for a wedding that had a Vintage Carnival theme. 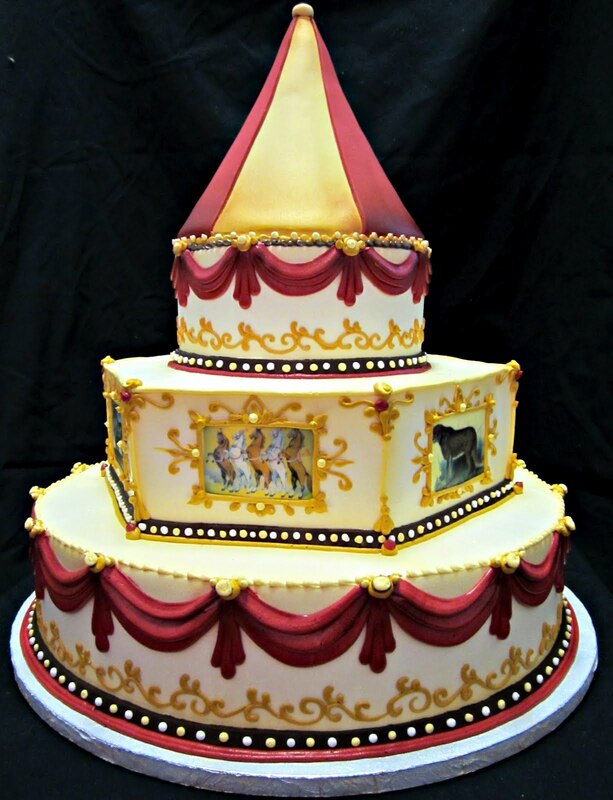 We took inspiration from old carnival carousels and created an amazing cake, which is included in the photo collage here. The bride absolutely loved it! 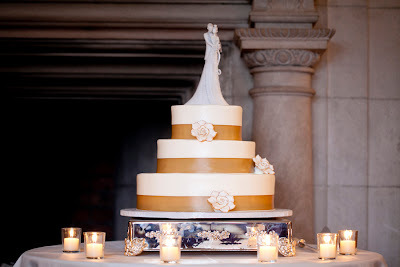 Dana Markos Events: Are there any new trends coming up for the 2011 wedding season in the cake industry? 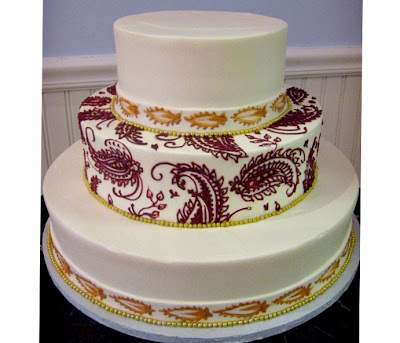 Cakes for Occasions: In 2012, I think we will continue to see cake designs that have a “Less is More” minimalist look to them. We are seeing a lot of interest in cakes with gold gilding accents, so I think this a trend on the upswing. 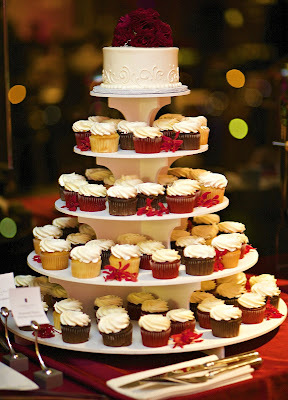 Dana Markos Events: How can any interested Brides and Grooms or new fans get in touch!? Blog: We are currently working on putting a blog in place. We’ll keep you posted.